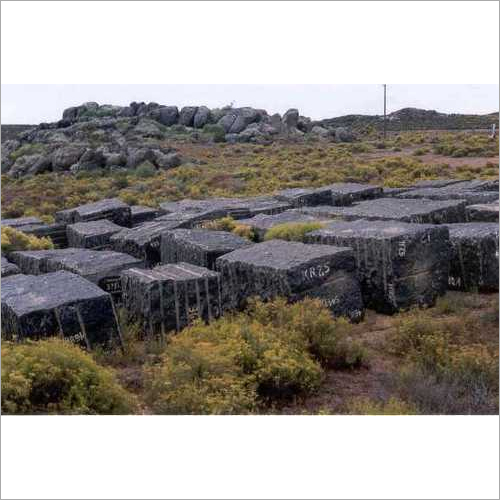 We are highly emerged in manufacturing, supplying and exporting an extensive array of Granite Block. 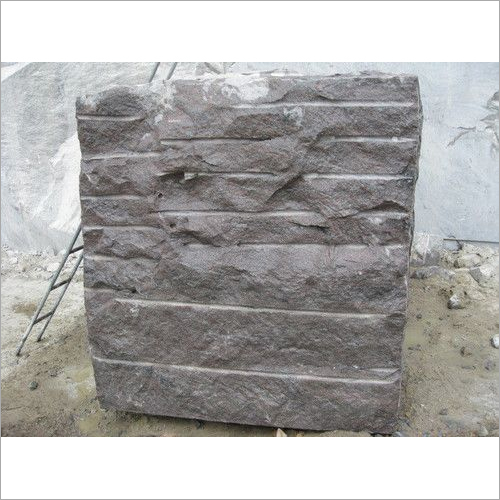 It is available in vivid colors and patterns as per the requirement of the clients. 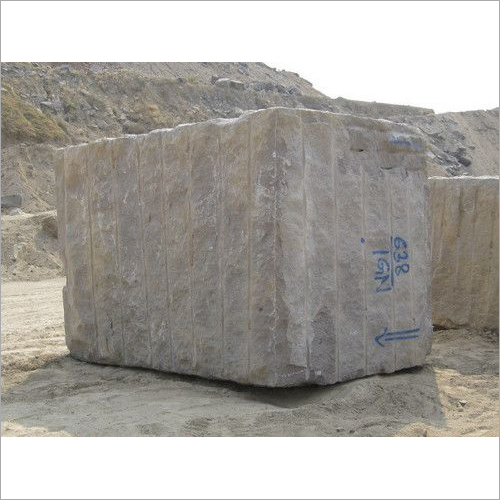 In addition, it can also be availed from us in a vast range of sizes. 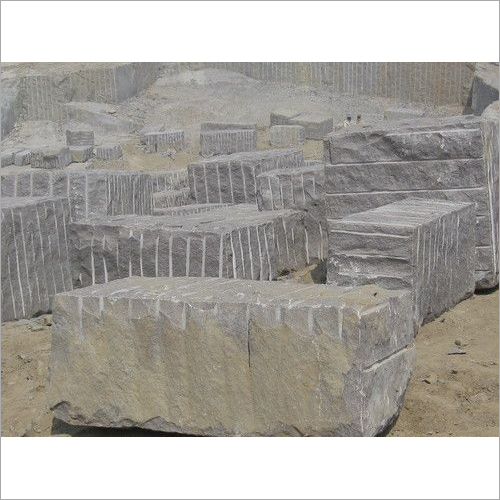 The granite block that we provide is very much synonymous with quality and is widely demand by renowned architects and builders. 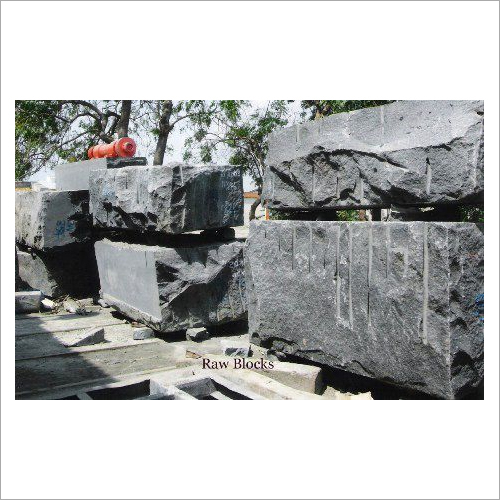 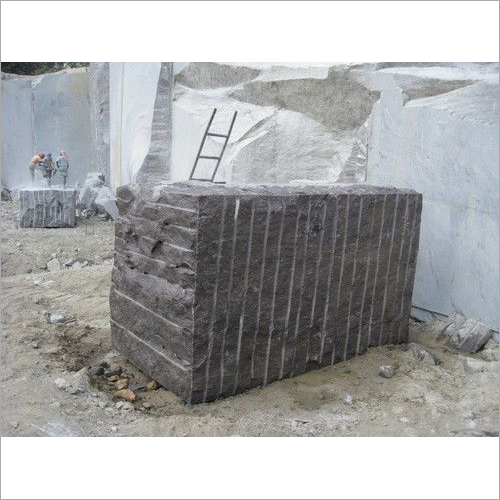 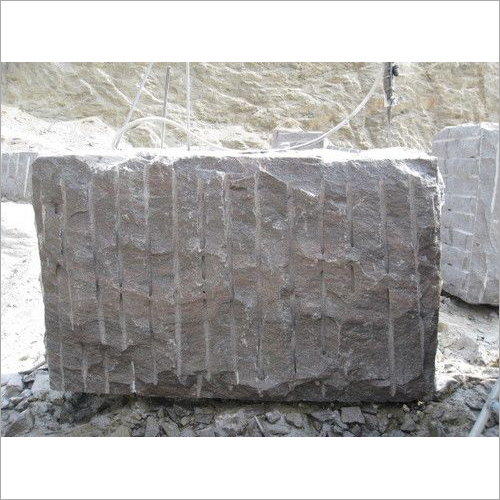 Our Granite Block is robust in construction and provide ease of installation.